Ring In 2018 at English Inn With Our New Year’s Eve Dinner Special! Ring in 2018 with The English Inn Restaurant & Pub’s New Year’s Eve Dinner Special. Our prix-fixe, four-course dinner is the perfect way to end 2017 and welcome the new year! The English Inn Restaurant & Pub is just a half hour from Lansing, MI and is the one of the area’s most popular dinner destinations. Our award winning restaurant is located in Eaton Rapids, overlooking the Grand River from the lush, 15-acre Medovue Estate. English Inn’s historic grounds are an oasis of old-world beauty and class. The Medovue Estate was built by the Reuter family in 1928 and their vision remains largely undisturbed. Both the two-story, Tudor Revival mansion and grounds continue to reflect their impeccable taste and style. The grounds are a haven of perennial gardens and nature trails while the inn, restaurant, and pub are rich with marble, slate, and Honduran mahogany. Any stay, meal, or even simple visit to The English Inn Restaurant & Pub is an experience worth having. When it comes to special occasions like New Year’s Eve, however, the effect is peerless. The English Inn Restaurant & Pub’s annual New Year’s Eve Dinner Special helps to make the experience even better. 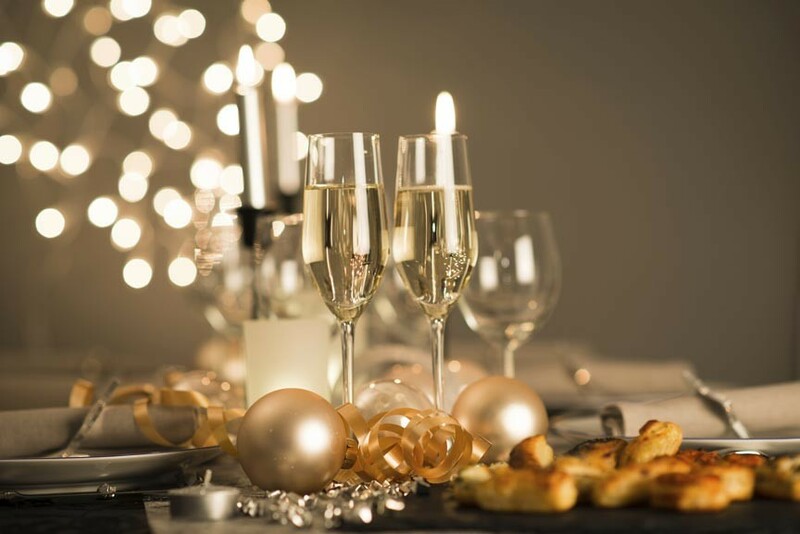 Posted in Lansing Fine Dining | Comments Off on Ring In 2018 at English Inn With Our New Year’s Eve Dinner Special! Celebrate In Style With English Inn’s New Year’s Eve Dinner Special! Ring in 2017 in style at The English Inn Restaurant & Pub! Our four-course, New Year’s Eve Dinner Special will top off your year in spectacular style without breaking the bank! Just a half hour from Lansing, MI, The English Inn Restaurant & Pub is an oasis of old-world beauty and class – the perfect place to celebrate the New Year. Whether you’re enjoying an extended stay in one of our guest rooms or cottages or just visiting the pub and restaurant, our New Year’s Eve Dinner Special is designed with you in mind! 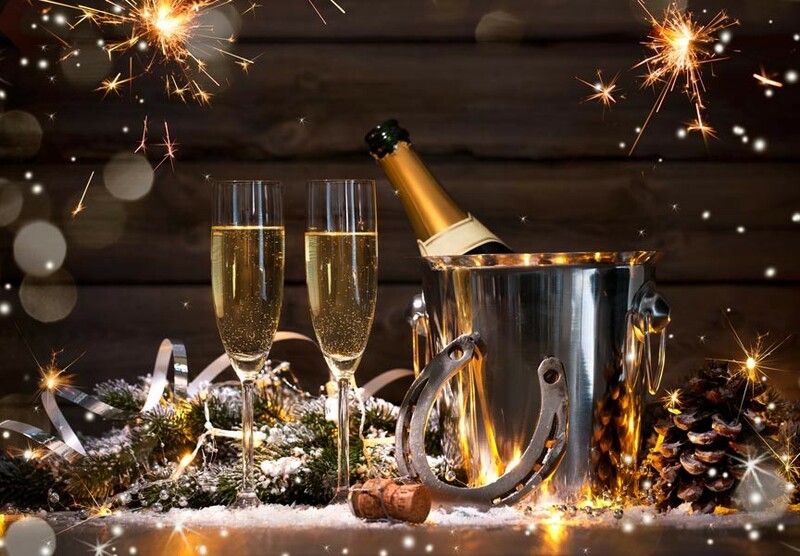 Posted in Lansing Fine Dining | Comments Off on Celebrate In Style With English Inn’s New Year’s Eve Dinner Special! English Inn Named One of the 100 Most Romantic Restaurants in America! It’s official: English Inn Restaurant & Pub has been voted by our guests as one of the top 100 Most Romantic Restaurants in America for 2016! English Inn Restaurant & Pub is more than a little pleased to announce that we’ve been named one of the 100 Most Romantic Restaurants in America for 2016 by our guests through OpenTable. The honor was determined by more than 5 million reviews of restaurants across the US, submitted by verified OpenTable diners over the last year. Those honored by being included on the 100 Most Romantic Restaurants in America for 2016 list bested more than 20,000 other restaurants to make the grade – and that’s no easy task. English Inn Restaurant & Pub offers a romantic and intimate dining experience for visitors and locals alike. Our Lansing area restaurant and authentic English Pub have earned numerous awards over the years, including Lansing’s Best of the Best Award for our fine dining and acclaimed wine list. Posted in Lansing Fine Dining | Comments Off on English Inn Named One of the 100 Most Romantic Restaurants in America! The English Inn Restaurant & Pub is the perfect place for love’s flower to blossom. Let us help make your Lansing Valentine’s Day the best it can be. Why spend another mediocre night in the city when you can treat that special someone like the jewel they are with a visit to the beautiful countryside and the lush and historic Medovue Estate – also known as The English Inn Restaurant & Pub? 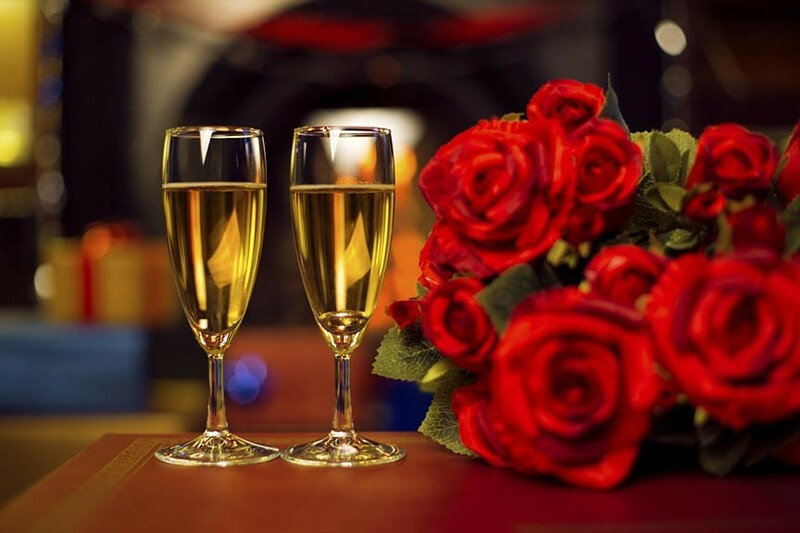 The English Inn is an exceptionally romantic venue for your Valentine’s Day celebrations – whether they take the shape of a night out or an overnight, Valentine’s Day getaway? The English Inn, Restaurant and Pub in Eaton Rapids, MI would love to help you ring in the New Year with our special, New Year’s Eve, four course dinner! Come celebrate the passing of the old year and the arrival of the new with a delicious, four course meal at The English Inn. Whether you are feeling casual or dressed to impress, we welcome you to our restaurant and pub to celebrate the coming new year. The tradition of eating fish on Fridays may have originated during Lent, but it was such a good idea that these days, Fish Fridays are enjoyed by everyone throughout the year. It’s possible to eat fish any night of the week at The English Inn, our Lansing area fine dining restaurant. Still, in the spirit of Lent, we invite one and all to enjoy Fish Fridays. In the coming weeks, we’ll be featuring special fish dishes for special prices. Last week, we served Chef Jon’s Sole Menuiere. Yum. It’s feeling more and more springlike out there, and flowers are popping up all over the grounds of our Lansing area restaurant and inn. We look forward to once again serving meals on our terrace. In the meantime, we invite you to celebrate Lent with Fish Fridays at The English Inn. The word “lent” is derived from the Old English word for Spring, or the lengthening of days; and people of all faiths can all come together to celebrate the arrival of spring. Dining out at a good restaurant is one of the great joys in life, at least for us. To eat good food without having to prepare it is heavenly. 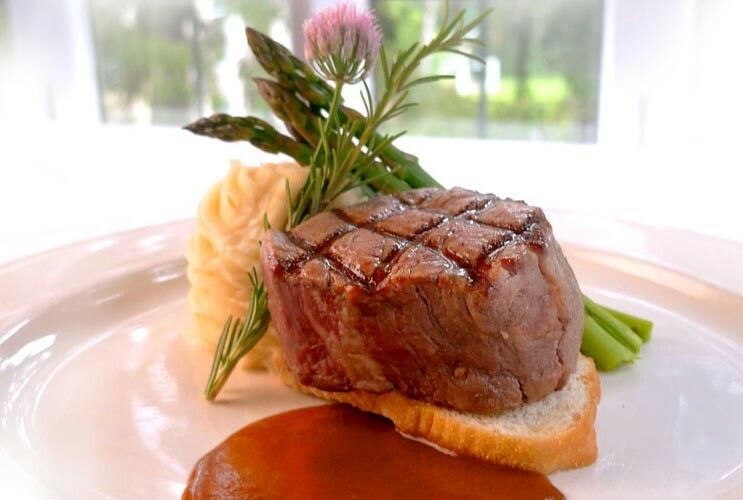 Dinner can be both outstanding and affordable at The English Inn. Yet we all know that dining out can get expensive. Each of us deals with that in our own way: some of us dine out less frequently; some of us share entrees; some of us forego wine with our meals; and some of us wait for dining specials. As avid foodies, we want people to be able to enjoy gourmet food and an accompanying wine in a lovely setting. That’s why we’re offering a Two Dine for $42 special through February 9, 2012. 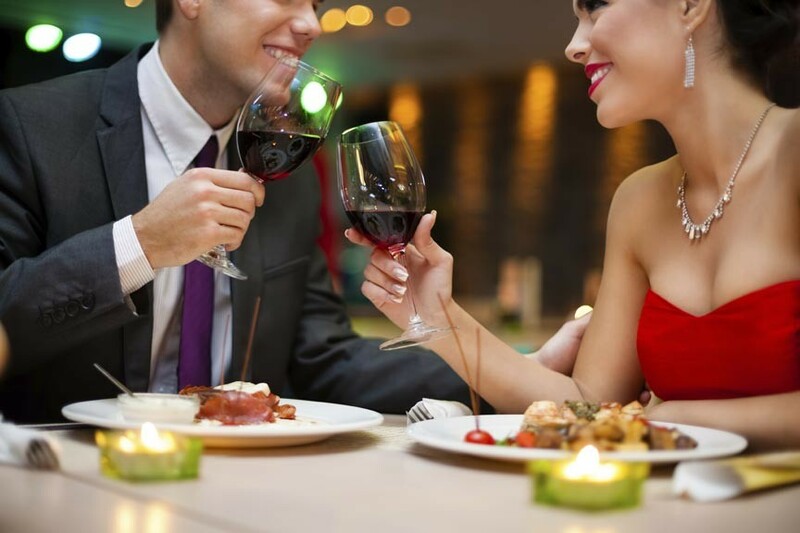 Call a good friend or grab your spouse and head to our Lansing area Fine Dining Restaurant, The English Inn. Our special includes two salads, two entrees, and a bottle of wine. Can you believe that? As we know, a bottle of wine alone can cost more than $42. It’s January, and there is still no snow on the ground. The holidays are behind us, and it seems a long time until the next special occasion. It’s easy to feel a little glum at this time of year. 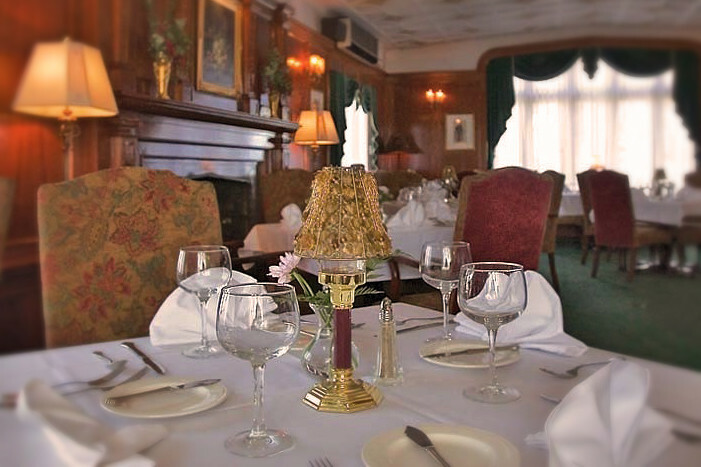 Instead, treat yourself and a friend to a great meal at The English Inn, our Lansing area fine dining restaurant. Linger over dinner, enjoying good conversation and excellent food, and feel good about it. After all, you’re worth it.